Sue has been our minister at UUFE since 2013. 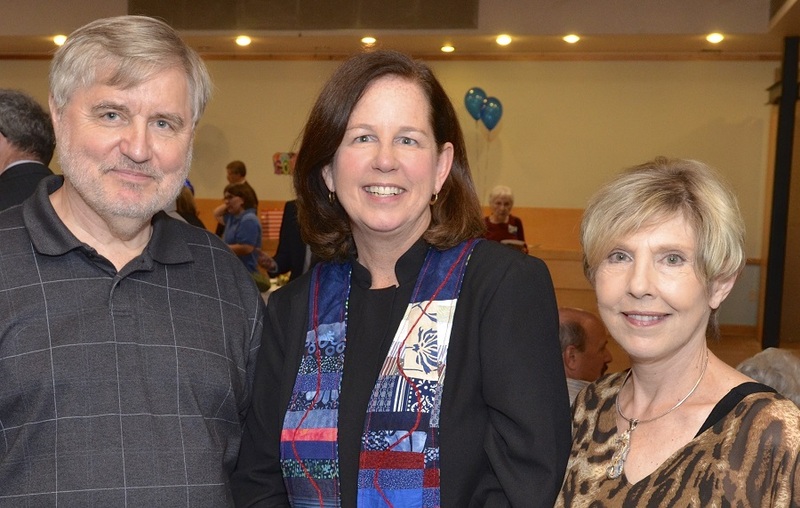 Her call to ministry came after years of lay leadership. 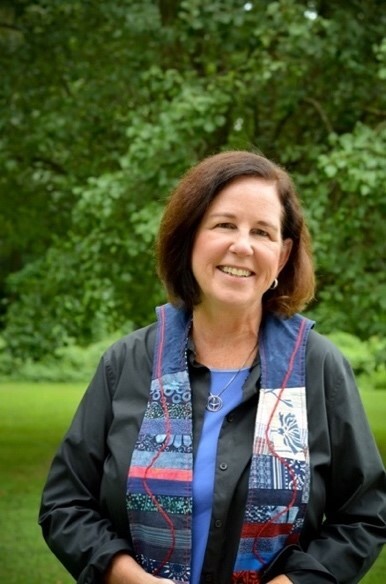 Sue graduated from Wesley Theological Seminary in Washington D.C. and finds joy in building connections in community. 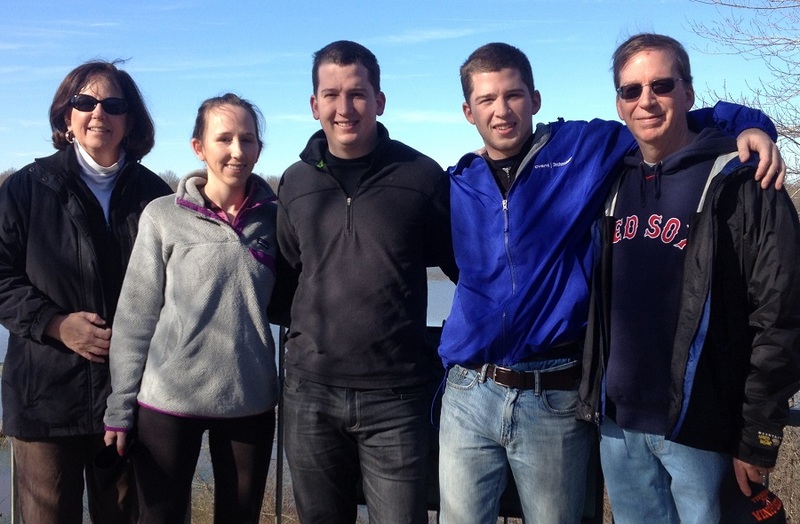 Sue and her husband Bill have three young adult children and a high strung beagle.